When you put two amazing talents together, it makes an awesome video that brings back the nostalgia and great memories of what it means to grow up in a Hispanic house. 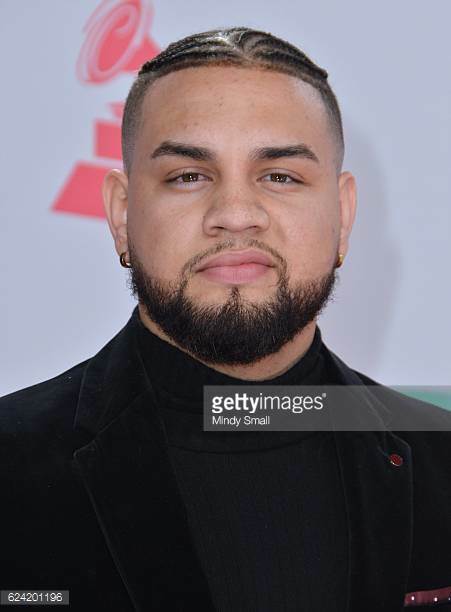 You NEED to check out Lejuan James in his new video with Jerry Rivera. It shows what being Hispanic plus what going through a heartbreak with music on means. You HAVE to watch! !